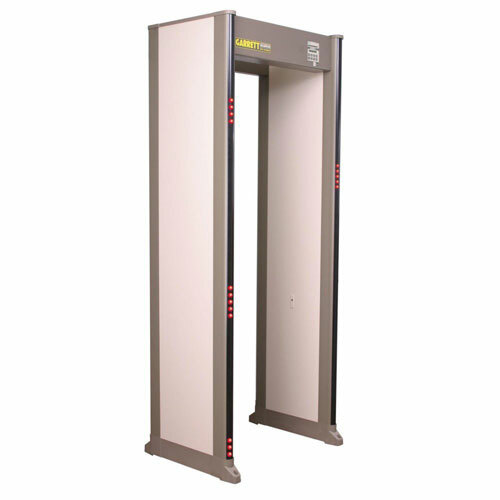 Simply put, metal detectors can save a life, and your business. 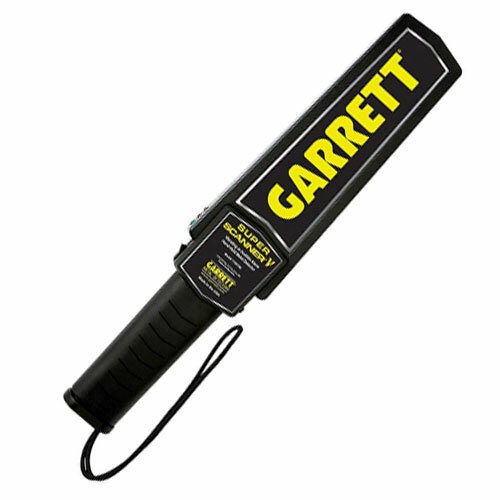 U.S. Security Inc. is proud to work with Garrett Metal Detectors, the largest and best metal detector company in the world. Please call (845) 222-8898 or submit the form below for more information. 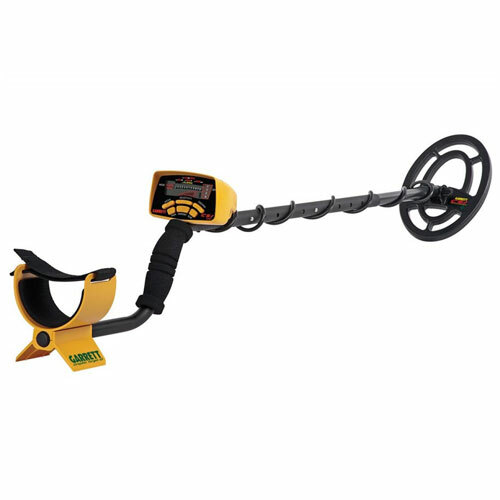 The Purchase of Metal Detectors is not from want, but from necessity in today's world. With twenty five years experience as a detective in New York, in addition to twenty five years of working with large music festivals: Bonnaroo, Woodstock 94, Bethel Woods, Phish and more, we are willing to help you keep your guests, employees, family and business as safe as possible. All businesses large and small: theaters, haunted attractions, schools, sport and concert venues are a target. All you need for an active shooter or knife slasher are people and opportunity! The Super Scanner V has both audible and silent vibrating alarm options and extended battery life.